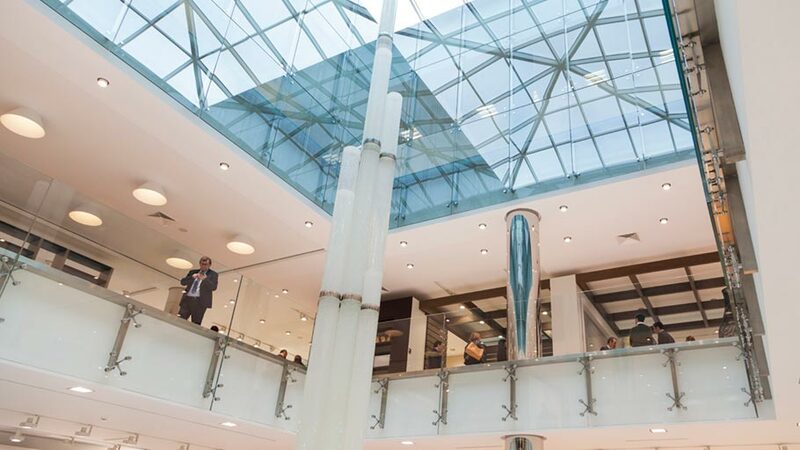 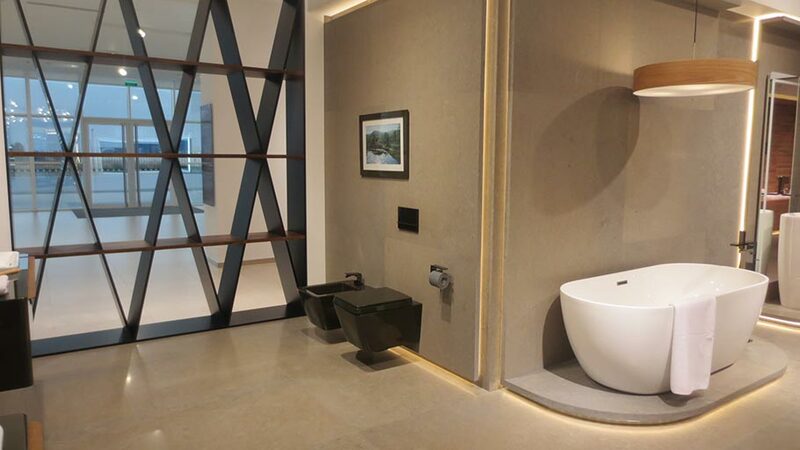 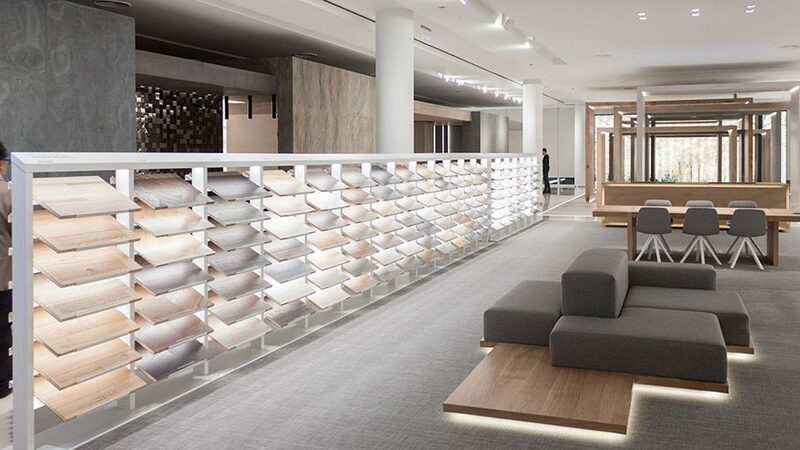 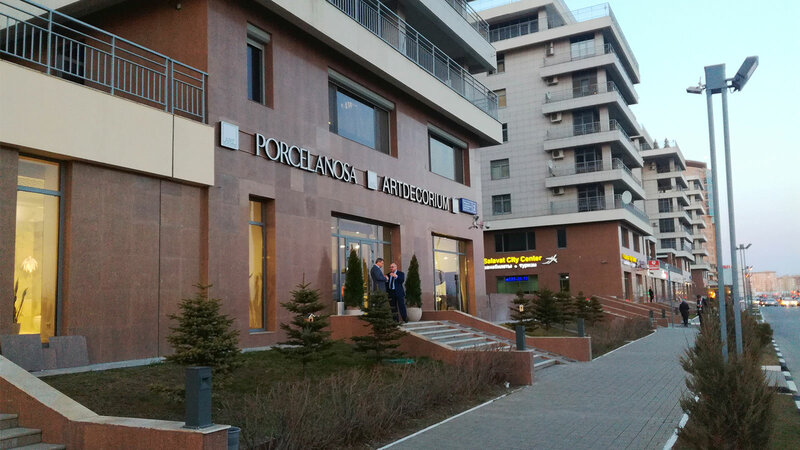 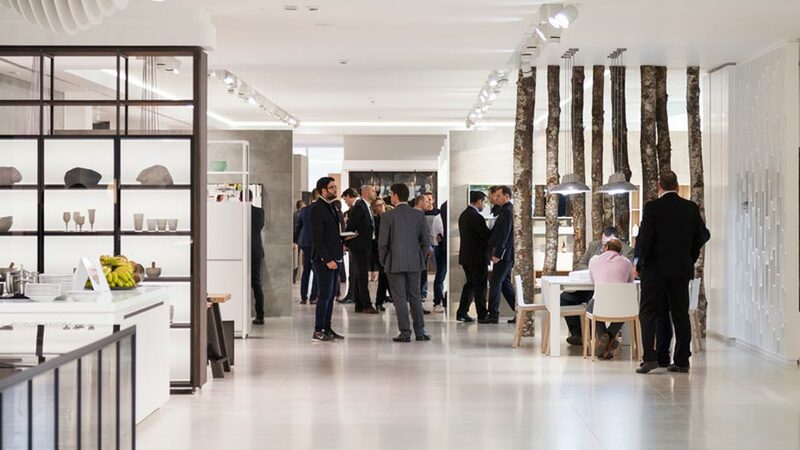 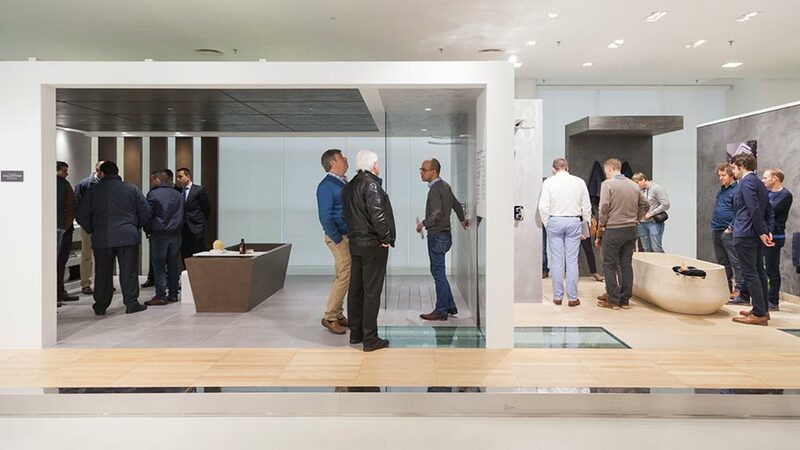 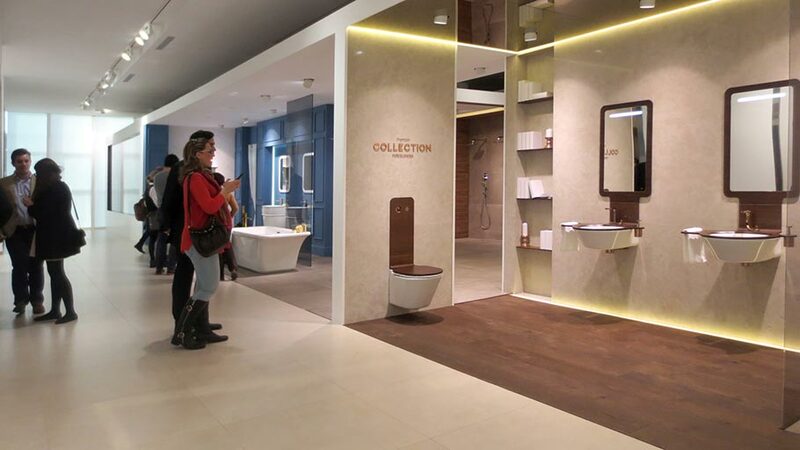 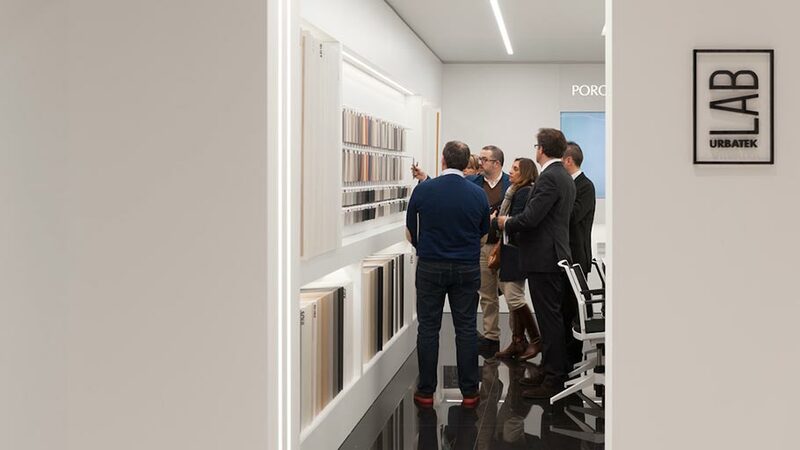 The twenty-third Porcelanosa Exhibition edition has once again positioned PORCELANOSA Grupo as a landmark firm in the framework of Global Architecture. 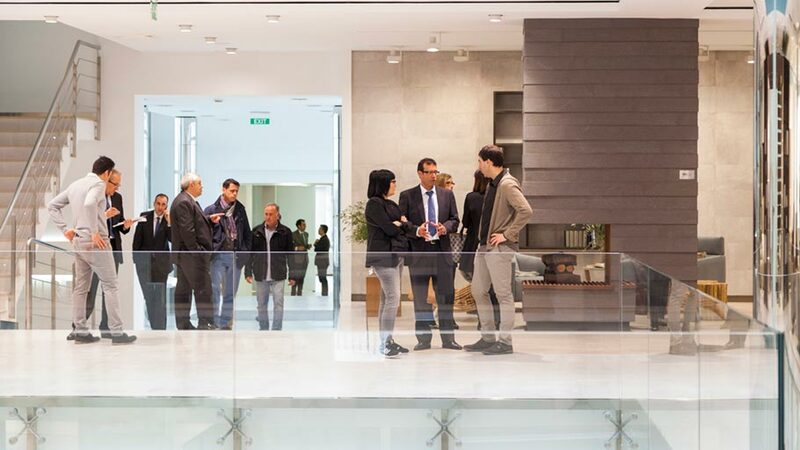 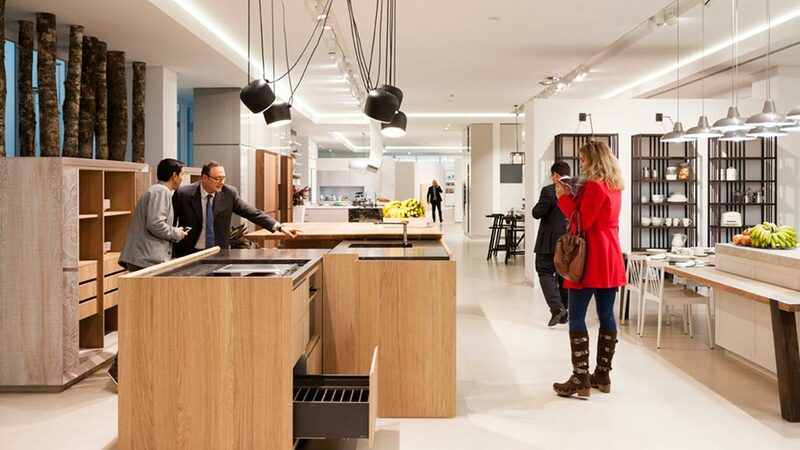 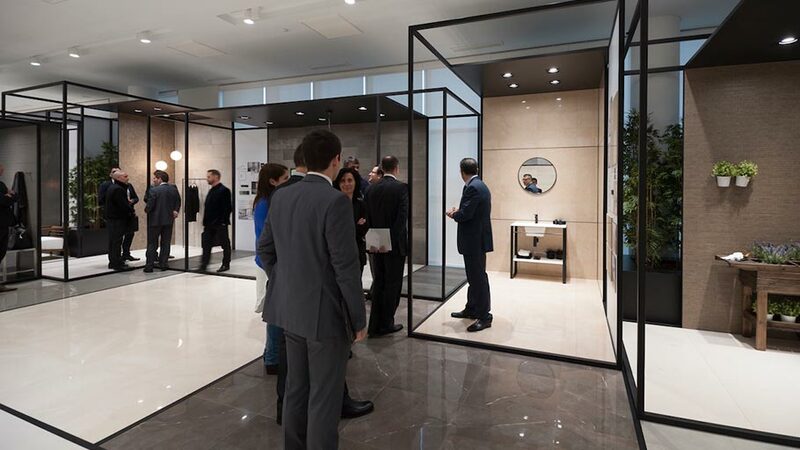 With a record number of visitors, of whom there were 12,000 from up to 80 different countries, PORCELANOSA Grupo has again become the nerve centre of innovation where visitors were able to see first at hand the latest products and materials from the eight firms of the company: Porcelanosa, Venis, Urbatek, Noken, Butech, L’Antic Colonial, Gamadecor and Systempool. 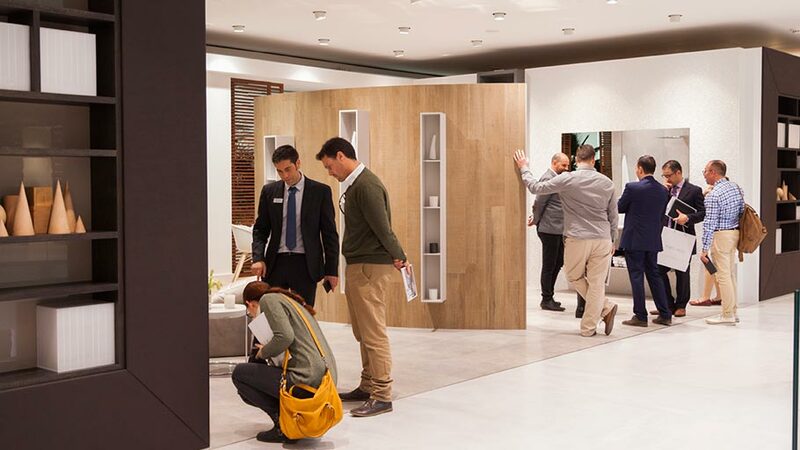 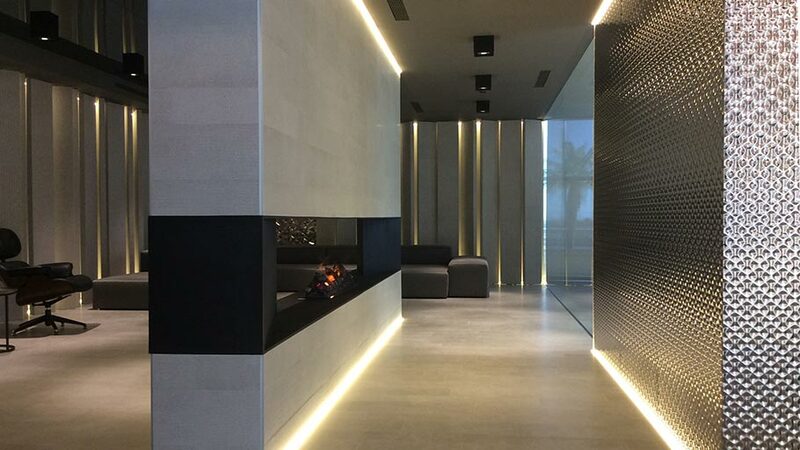 The innovation in ceramic floor tiles and wall tiles, natural materials, kitchen and bathroom equipment as well as in materials and building systems, were once again surprising to both architects and interior designers who will bet on the quality and high quality designs by the PORCELANOSA Grupo in order to both materialize and carry out their projects. 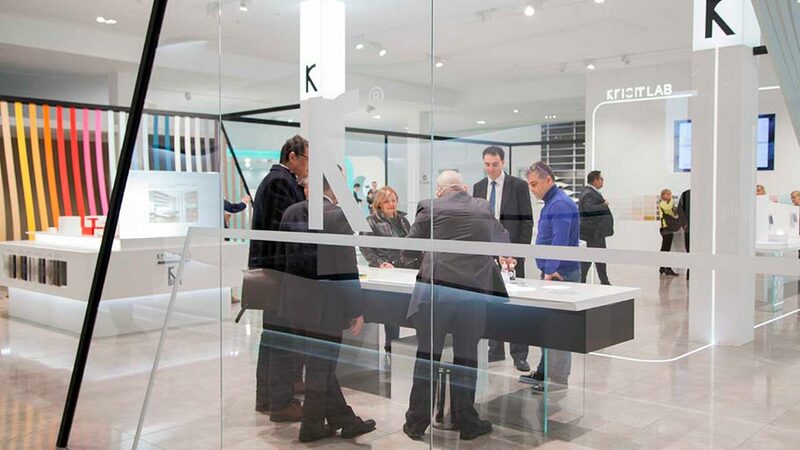 The international profile of visitors at the 23rd Exhibition stands out once again, as well as its professional look. 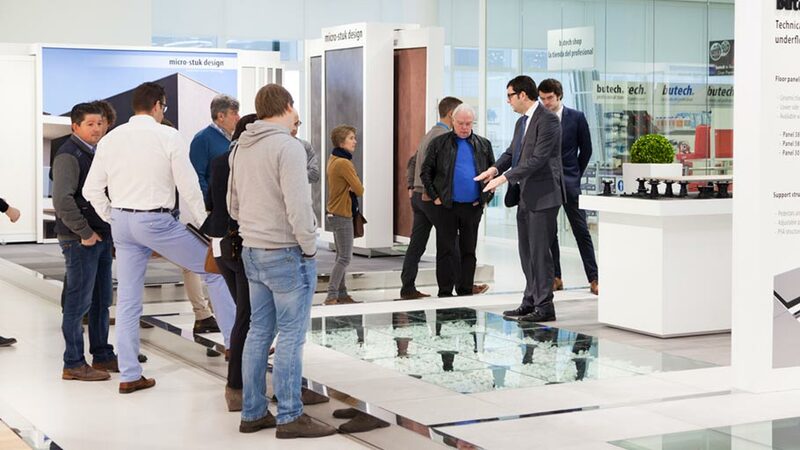 The exhibition was a cutting edge showcase of technology materialized in products and materials, all at the service of the attending professionals. 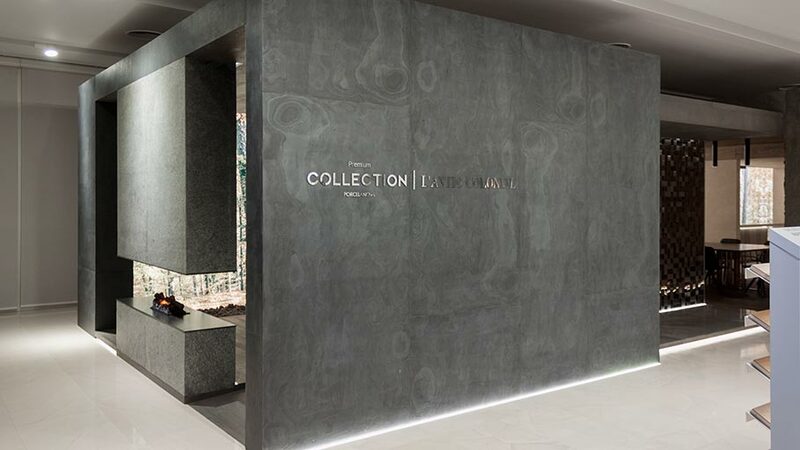 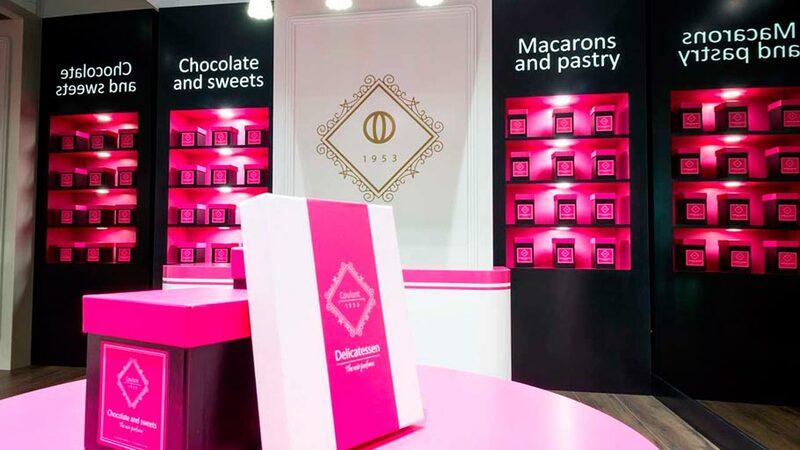 Along with the new releases presented by each firm of the eight forming the Group, the uniqueness of the Premium Collection selection stands out, a concept that includes the most exclusive products and materials from the firms. 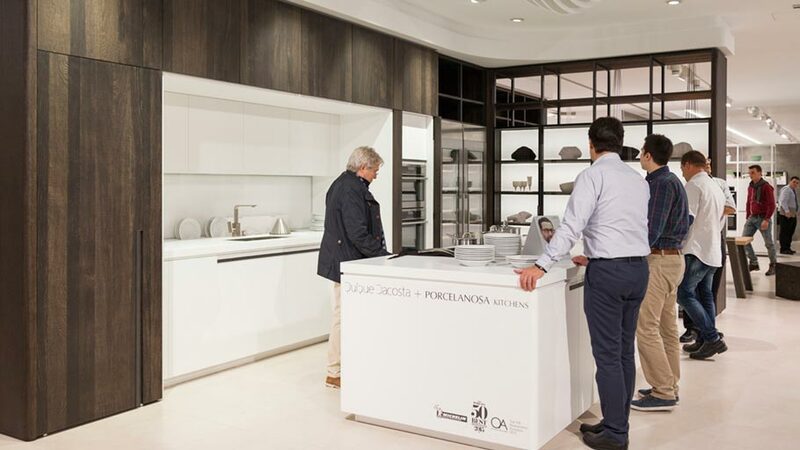 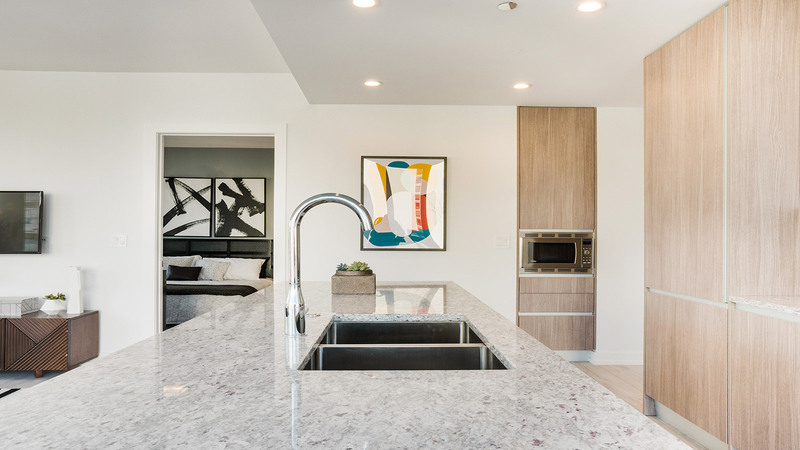 From taps in a rosé finish, titanium or silver; to a large format with spectacular relief ceramic wall tiles, not to mention the sensational kitchen designed by the three-Michelin star chef, Quique Dacosta. 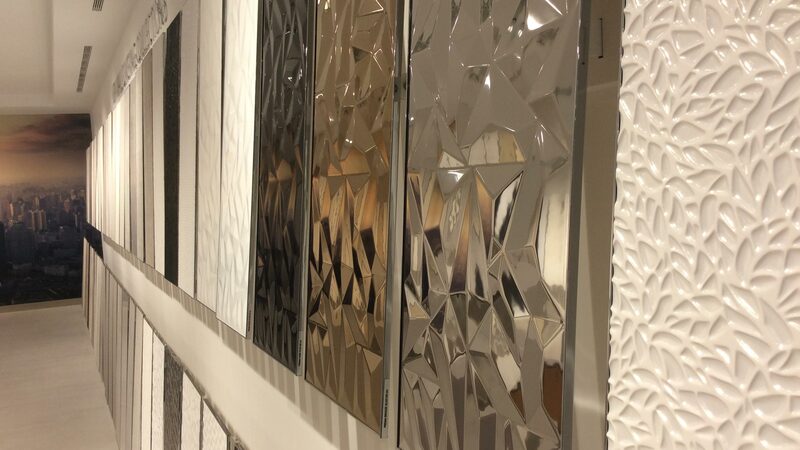 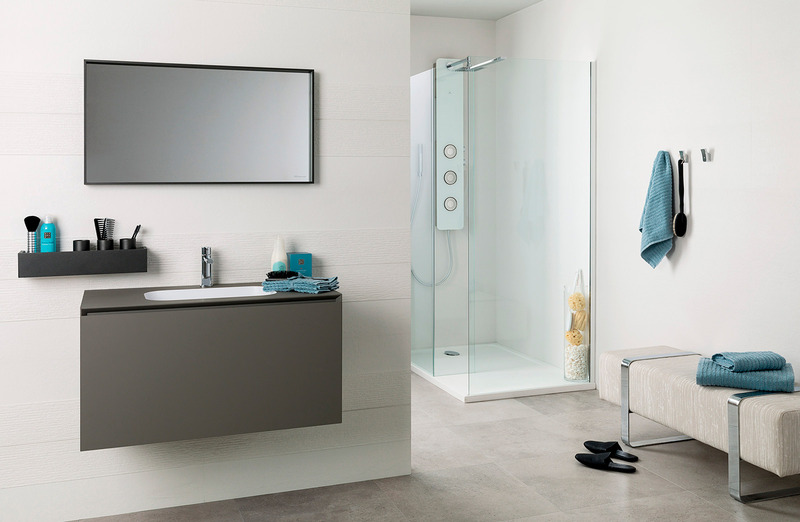 These are some of the products that make this sumptuous selection of products the very highest level, creating spaces with personality, and reaching their own exclusivity and superior design.